In a move that made things a little more interesting former UKIP Cllr Mike Baldock decided at the last minute to stand as an Independent. Surprisingly for an election so close to the last, the turnout improved with 2,011 additional votes cast. I’m sure you know by now that Gordon Henderson won, taking an impressive 60.2% share of the votes an increase of 10.75. 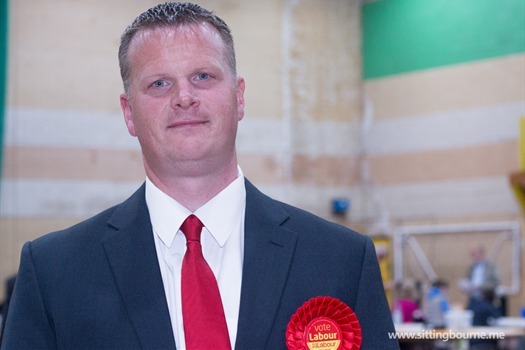 Following in second place was Labour candidate Mike Rolfe who claimed 30.6% of the votes followed by Mike Baldock standing as an Independent in third place. In broad terms the UKIP vote was split down the middle with a little over half going to the Conservatives and the rest to Labour. Let hope he does something for sittingbourne high st. .as shops closing down and new shop ate coffee shops or burger shops.